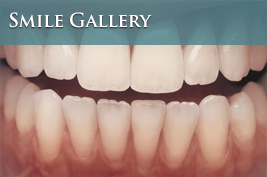 The use of porcelain dental veneers is an effective way to correct stained, chipped, or misaligned teeth. 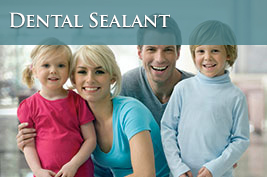 The process involves covering the current surfaces of your teeth with thin, ceramic porcelain. Dr. Festa provides patients with healthy, straight, and natural looking smiles at an affordable rate. 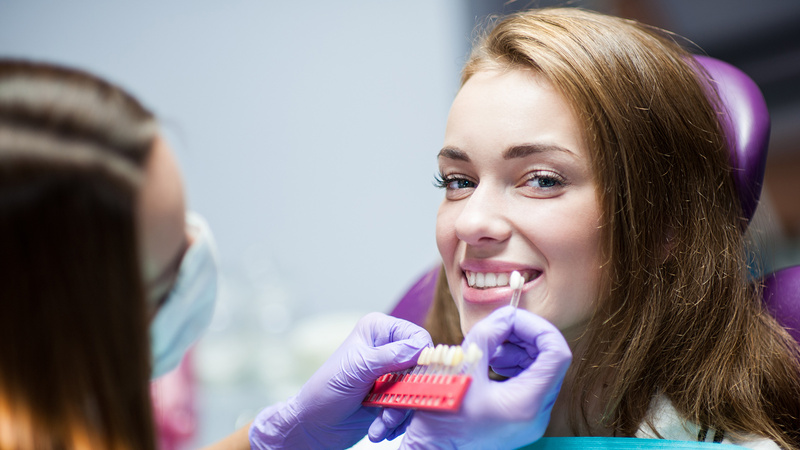 The proper placement of porcelain dental veneers is a skill that requires the precision and focus of a talented, well-trained cosmetic dentist. Dr. Festa has completed hundreds of these procedures and you can rest confident knowing that your treatment will be performed correctly with skill. Porcelain veneers are always custom made for you, so you can fix all of your crooked and chipped teeth, giving you a beautiful new smile. 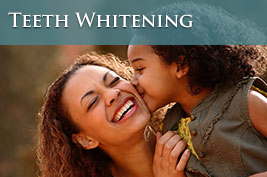 Veneers are designed to match the natural color of your teeth. Any teeth that are completely broken can be repaired using dental crowns or caps, which can be colored as an exact match for your dental veneers. When considering the cost of porcelain veneers, it is important to remember that they are very durable and will last for many years. There are alternative treatments that cost less, but you must have repairs and maintenance done more often and the aesthetic result is somewhat limited. Learn about other types of veneers including composite and ceramic. Contact Dr. Festa today to receive your initial consultation and the porcelain veneer cost options!